Are You Ready For Eyeglasses Or Contact Lenses Alternative? 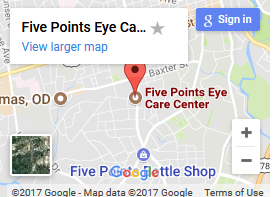 Postoperative care may be performed by our Athens eye doctor other than your LASIK surgeon. This is referred to as co-management. We are happy to provide post-operative care for you at our office through a co-management agreement with your surgeon. Ask us for further details. In order to payback the community, we also support infantSEE program.